With Fish & Fish, her tableware collection for Serax, the Italian designer Paola Navone draws admiring glances at once. Accessible, solid and meticulously studied, this service collection will find its way to all possible tables. 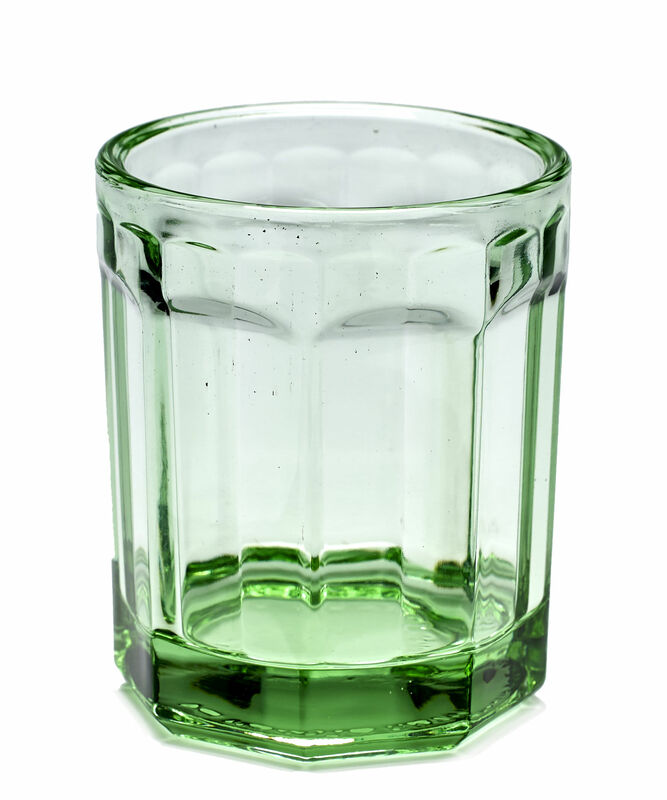 This large green jar is made of pressed glass and comes with a lid.